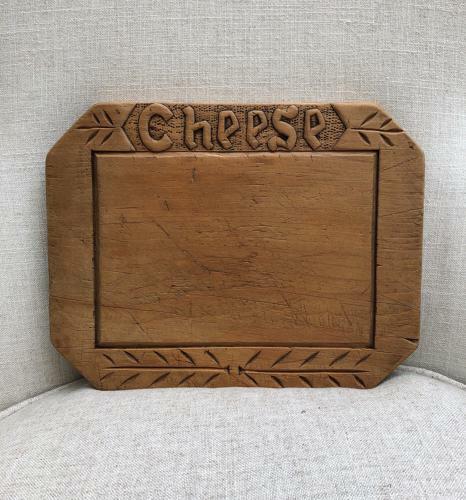 Early 20th Century hard to find hand carved "CHEESE" Board. Used as expected. Great Colour.